Specials, Naturalist Beach Resort, Tobago, W.I. Get 2 nights free for 7 days accommodation. 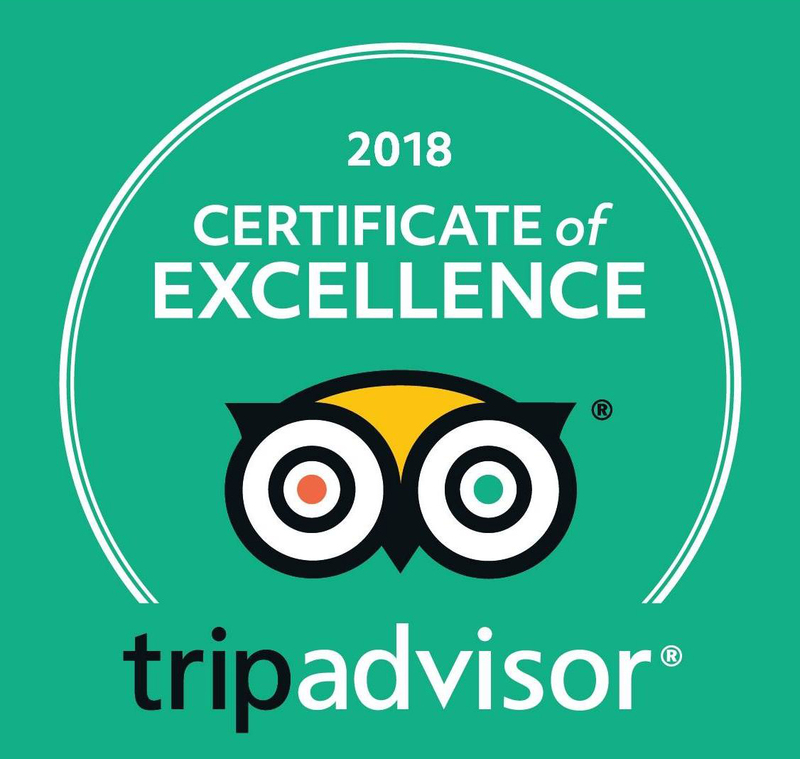 For 7 years now we have been rated excellent by Tripadvisor. Find more than 150 judgements from our guests.